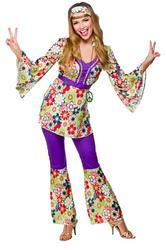 Spread a dosage of peace and love at your next 1960s costume party with this super stylish Hippie Zig Zag fancy dress outfit. 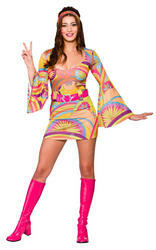 This Ladies Hippie costume comprises of a strapless dress decorated with multi-coloured Zig-Zag print and ankle length jagged hemline. 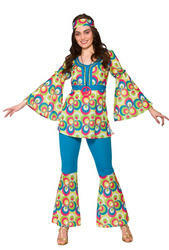 Completing this gorgeous outfit is a groovy brown floppy sun hat. 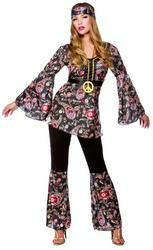 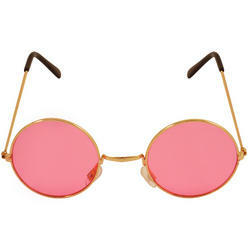 Perfect outfit for a sixties themed party or hippy themed event.